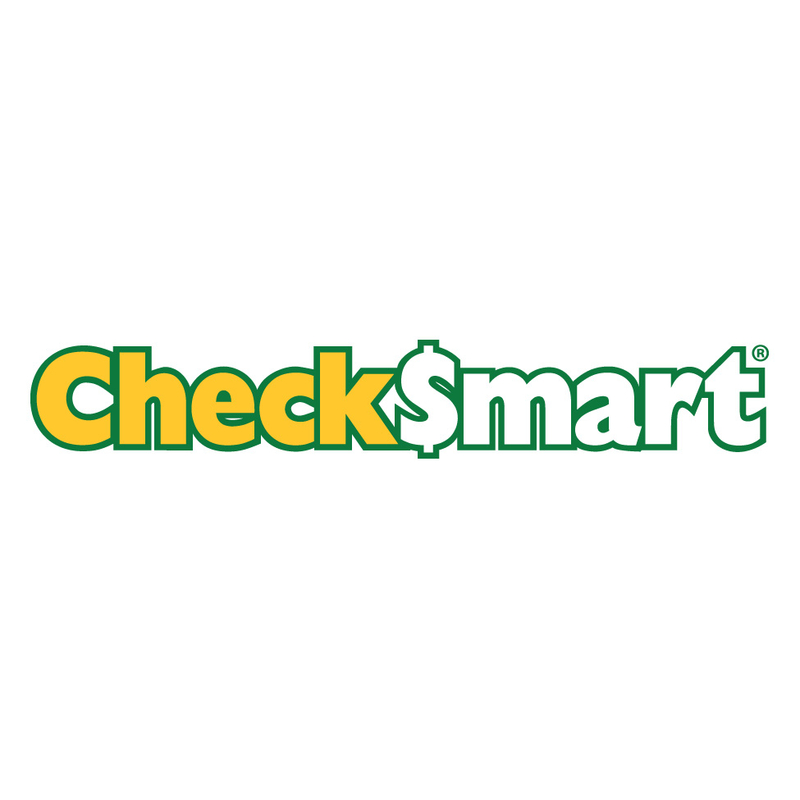 Thousands of people trust Virginia Beach’s CheckSmart® as their neighborhood financial services center. We offer quick and easy financial services such as: Check Cashing, Payday Loans, Title Loans, Personal Loans, Payroll Advances, Western Union Money Transfers, Auto Insurance, Prepaid Cards, Bill Payments, Money Orders and more. Our friendly staff is always ready to serve you at all of our convenient locations. Open nights, weekends, and holidays, CheckSmart® is ready to help you get money fast. Come visit us today or apply online for a Free Quote!